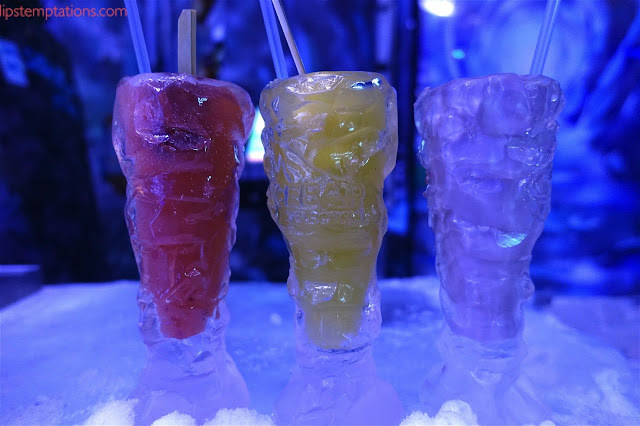 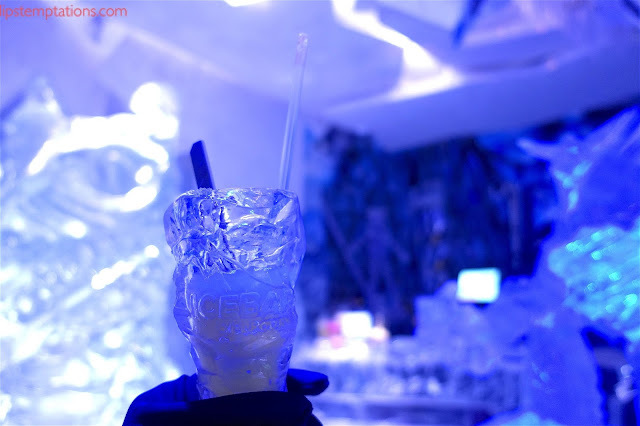 Ice Bar is the coolest place in town. 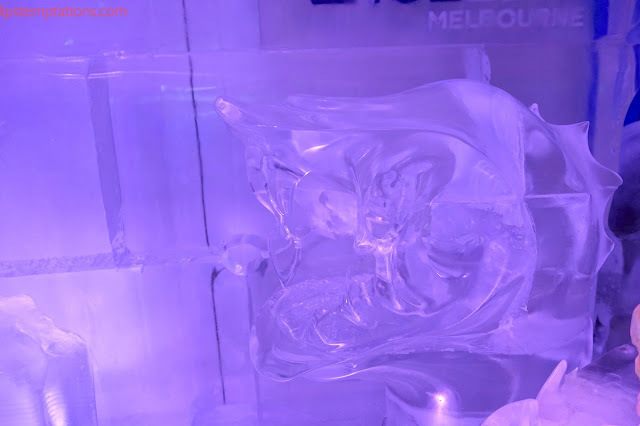 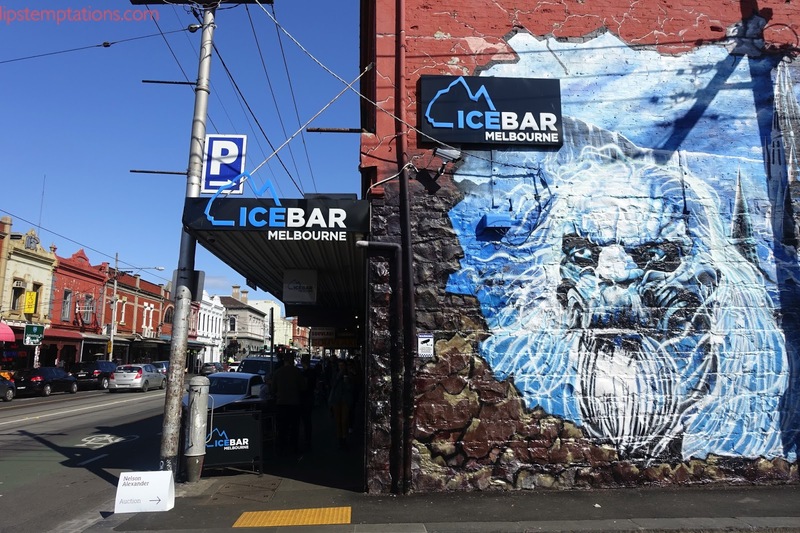 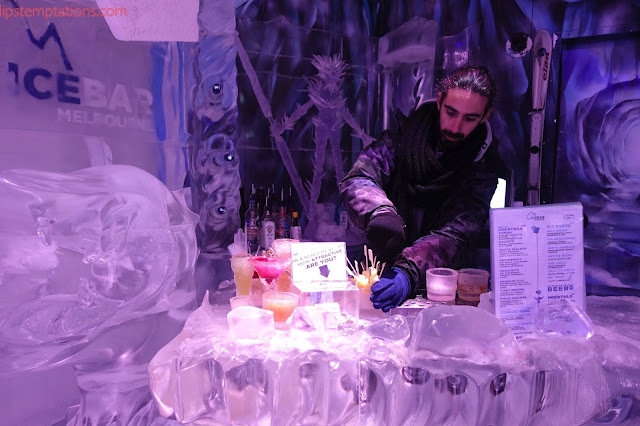 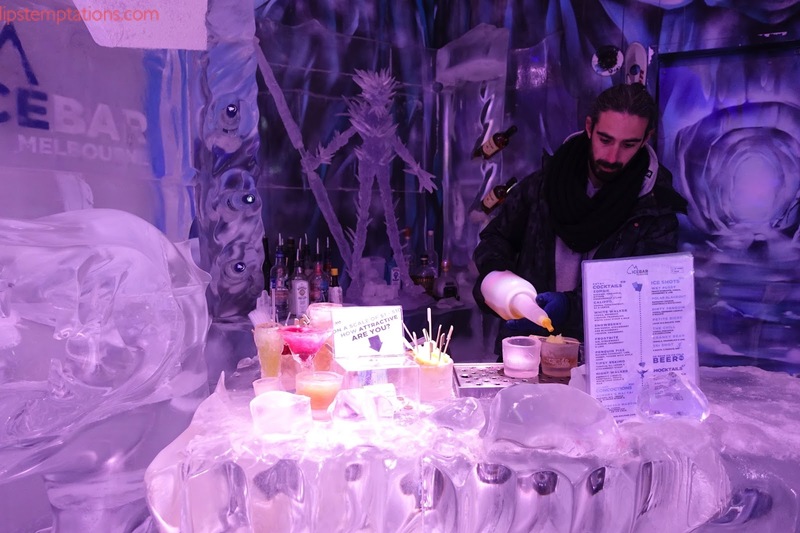 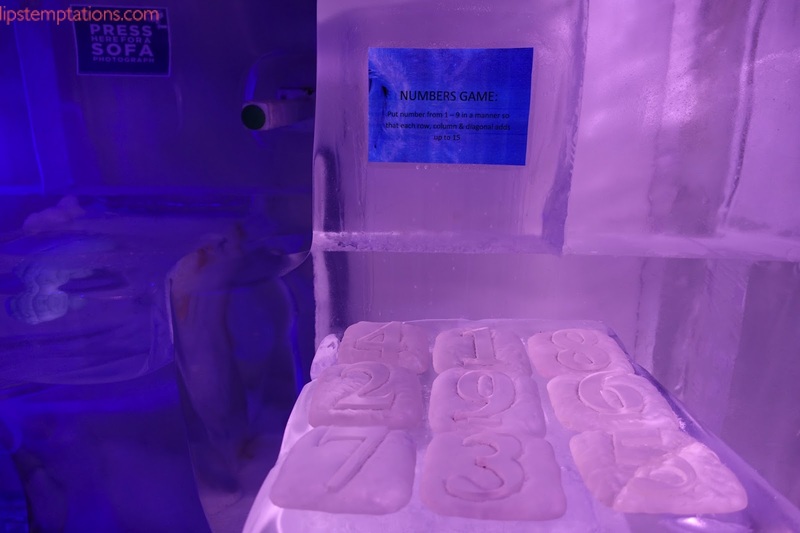 Previously located in several other location in CBD and Southbank but this newest venture at Fitzroy is completely different than all the Ice Bar you have heard before. 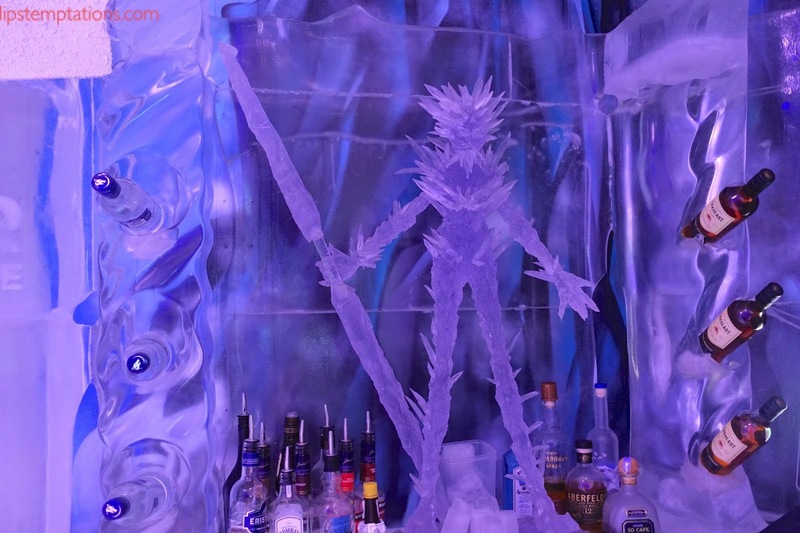 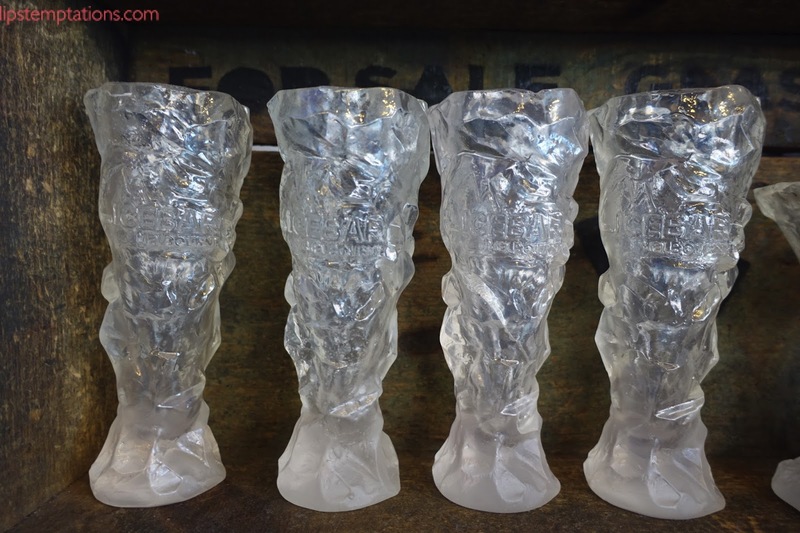 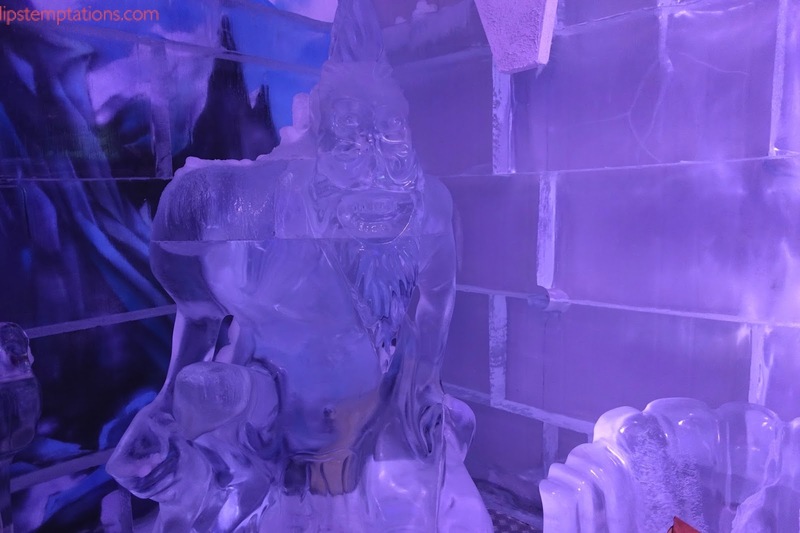 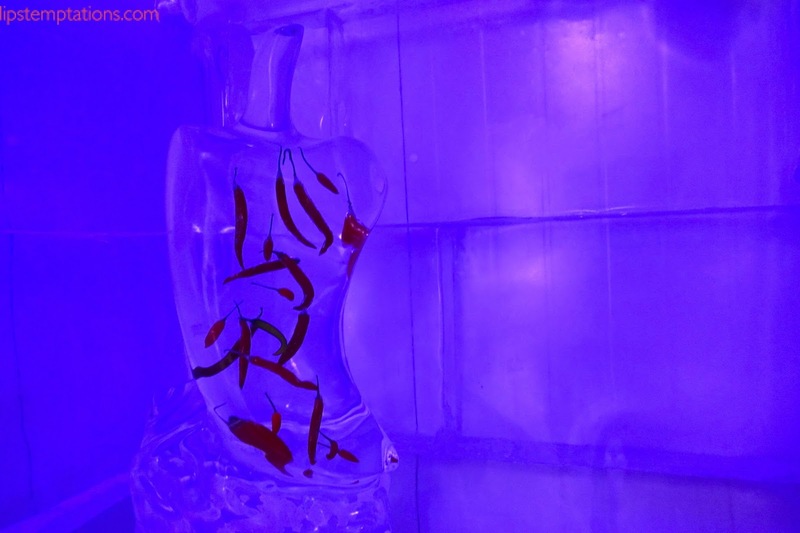 Inside is all ice, full of Ice sculpture with an open bar and your own bartender. 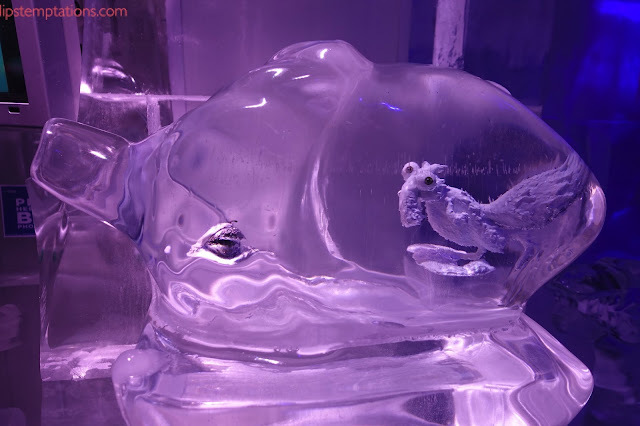 The sculpture is amazing and some filled by interesting object such as machinery, chilli, brain and more. 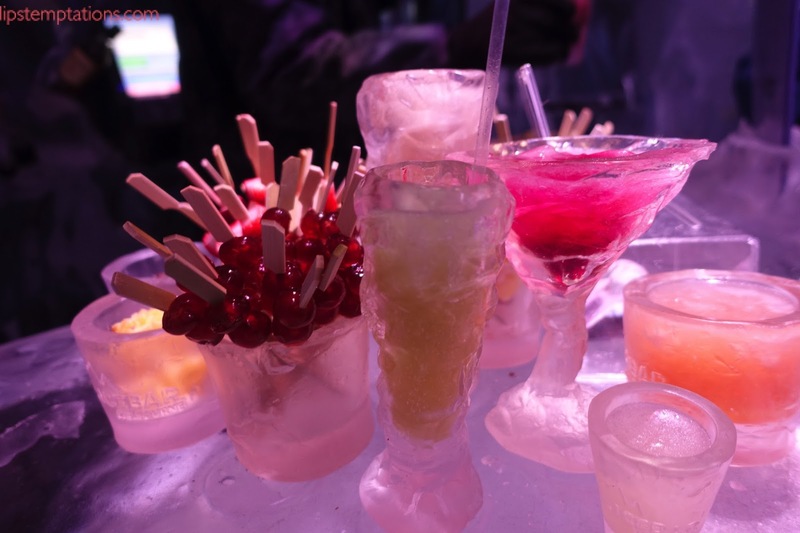 It's a unique experience with a choice of cocktail, mocktail and shots. 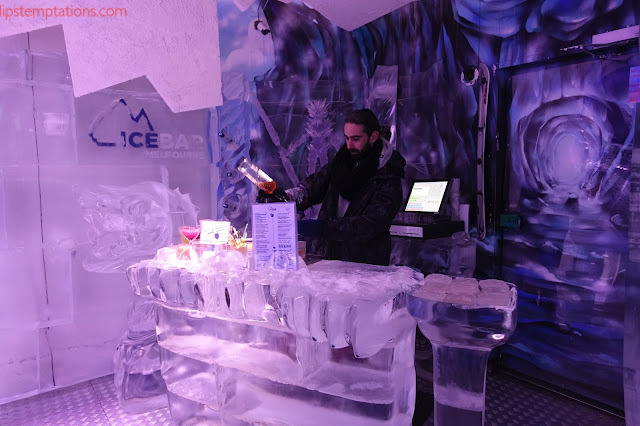 Since I'm invited by Ice Bar, I'm allowed to take my own picture. 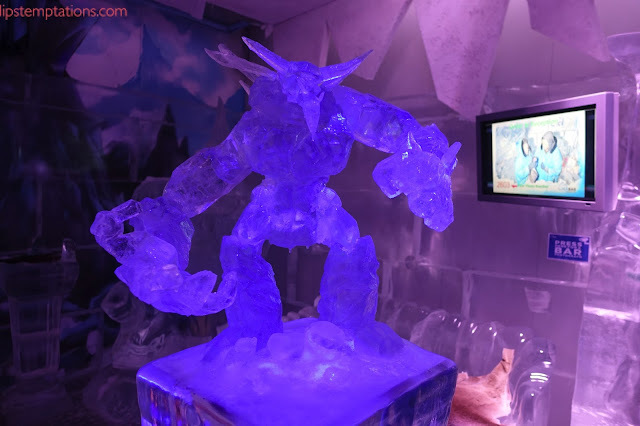 On a regular visit, they have a photo booth that you can purchase digital copy or print for souvenirs. 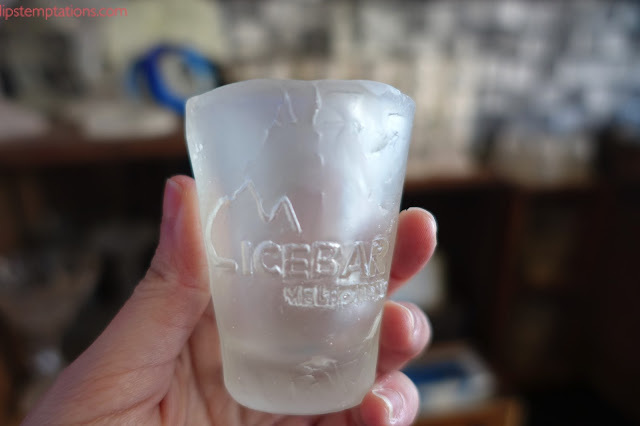 Besides that, they also have pens, glass and other souvenirs to remember your visit. 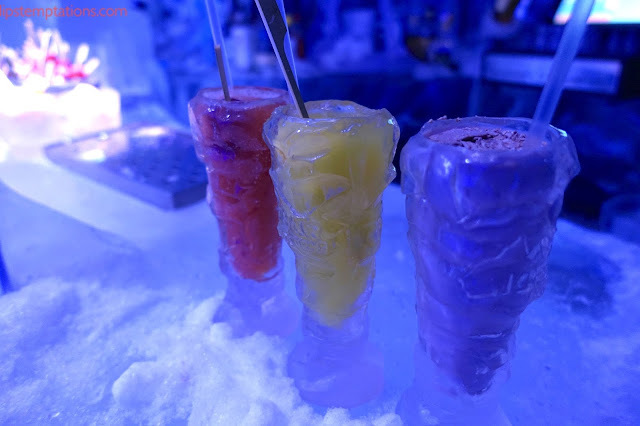 Their standard entry for adult is $39 with snow gear and cocktail included, deluxe entry ($49) allow you to get ice shot and premium entry photo ($59) and premium plus entry ($69) comes with two souvenir shot glasses. 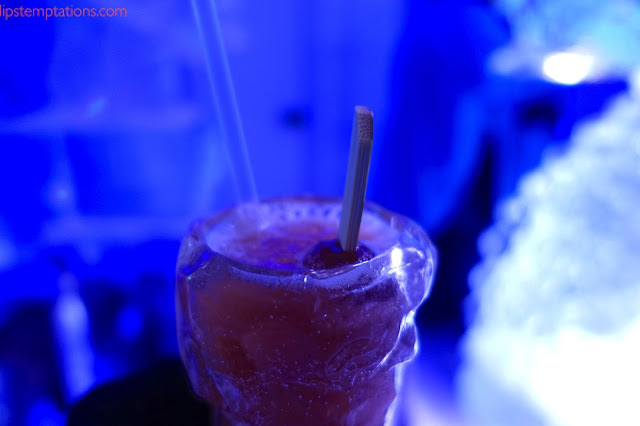 For adult who prefer non alcoholic ($40) with photo. As for children ($19) comes with mocktail and available from 11am-7pm only. 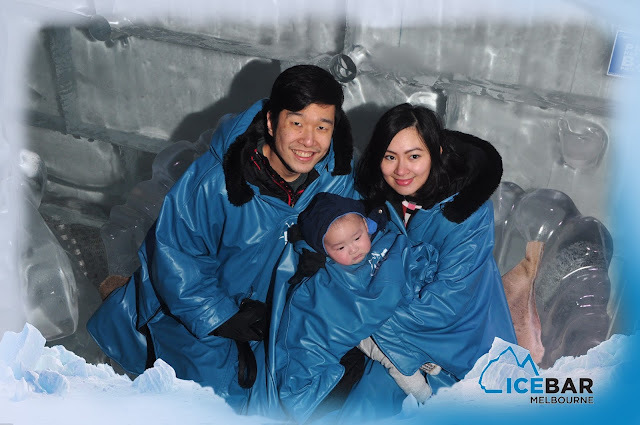 Family pack also available for two adults and two children ($99). 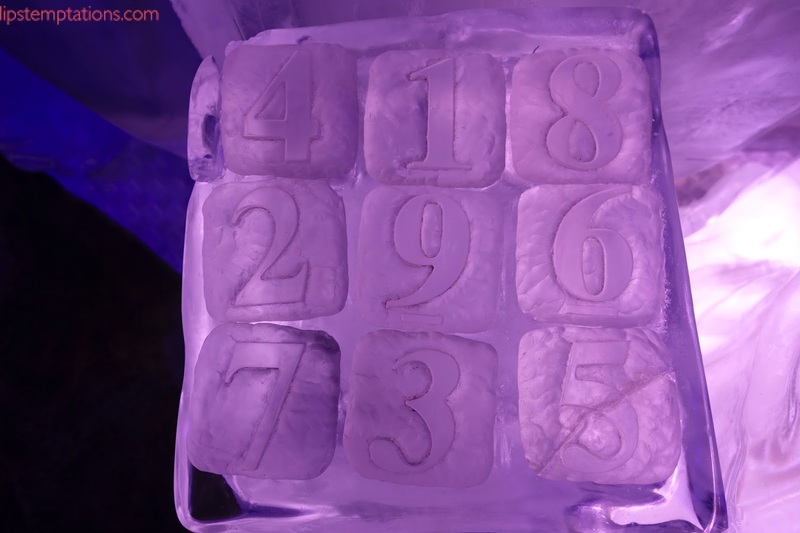 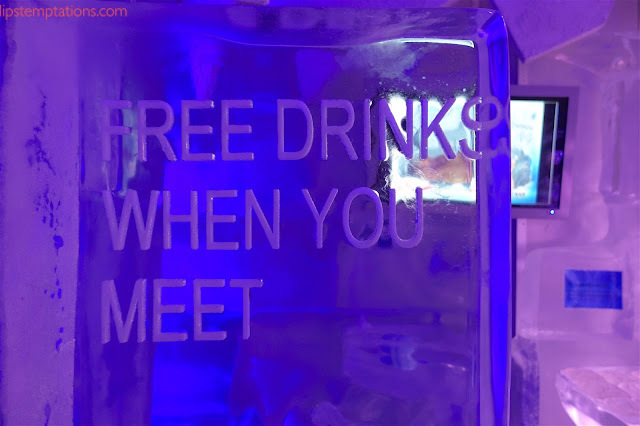 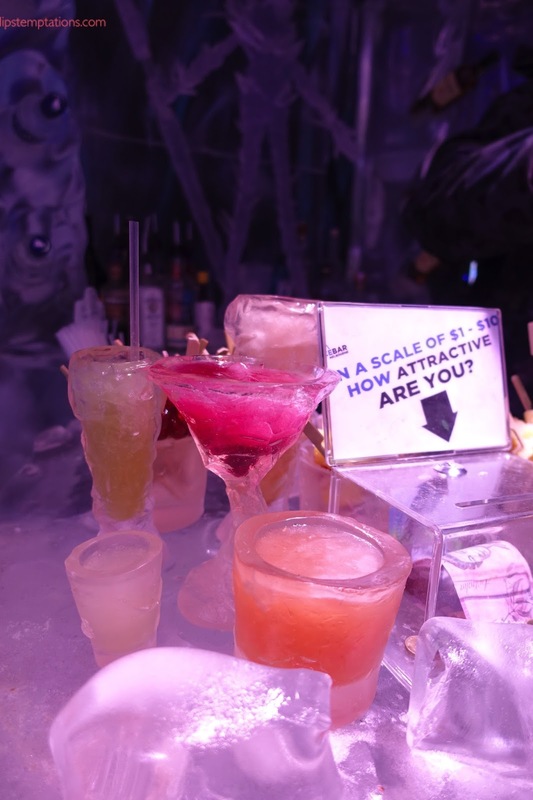 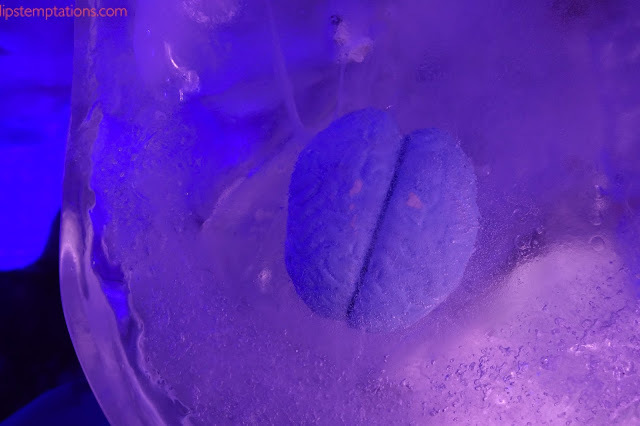 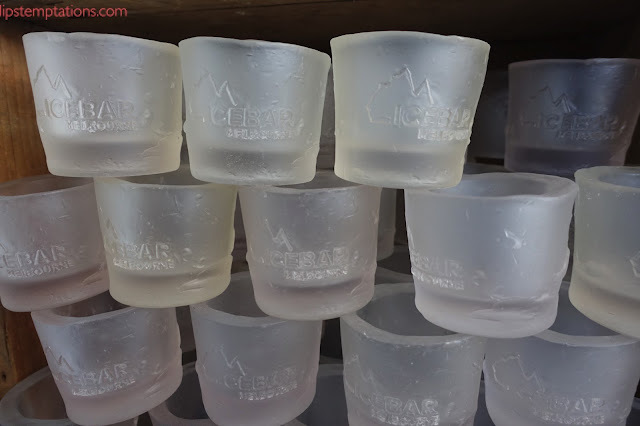 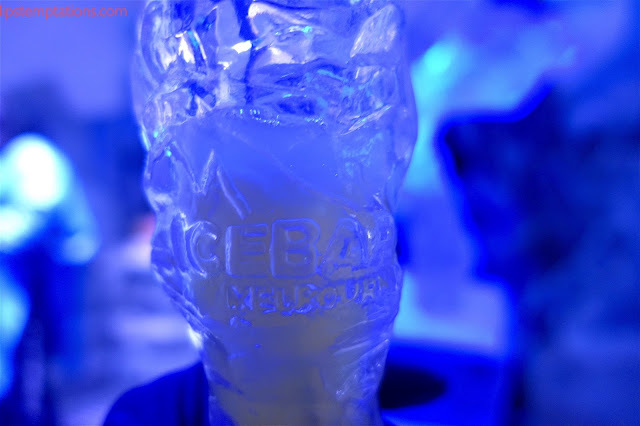 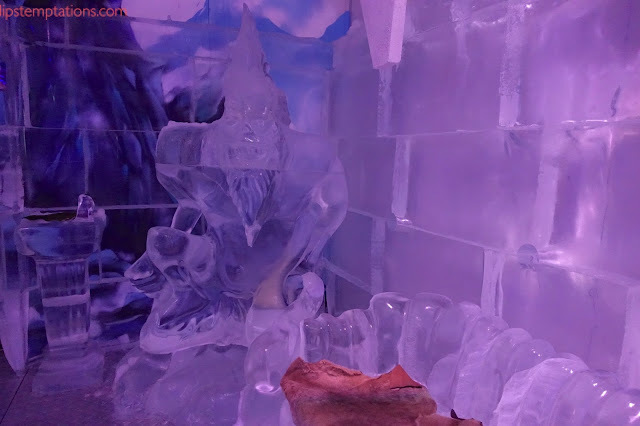 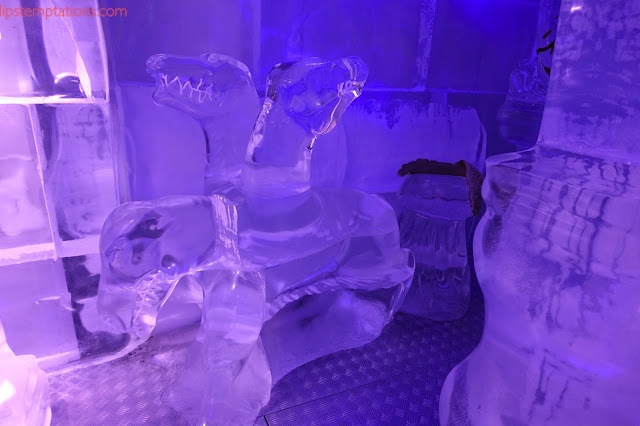 I enjoyed my visit to Ice Bar so much. 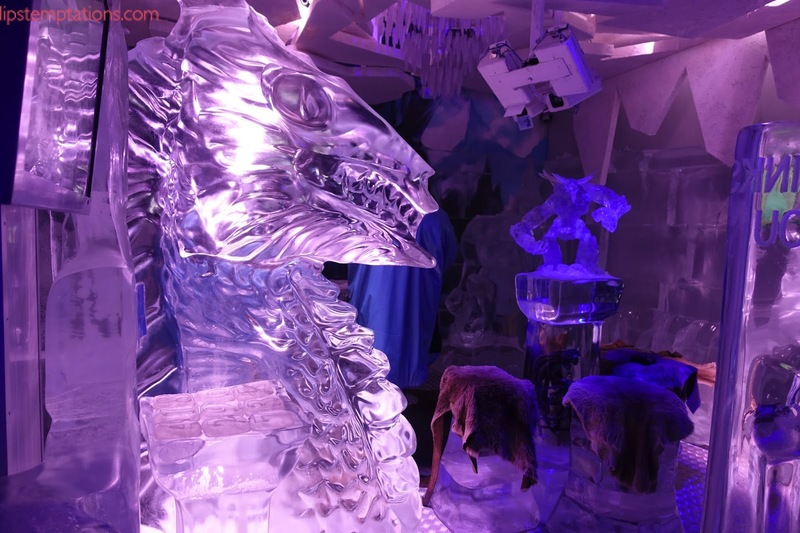 It's unique, interesting and worth visiting. 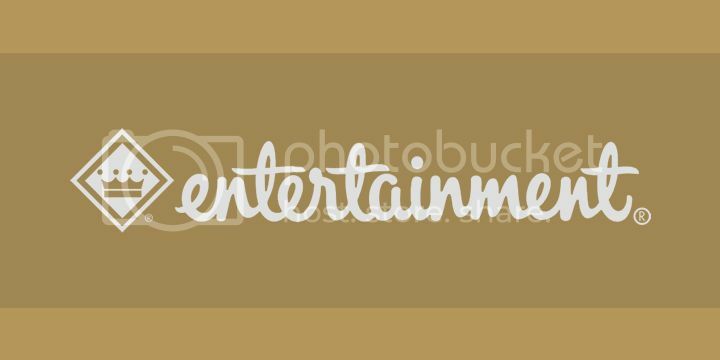 My husband loves it so does my baby. 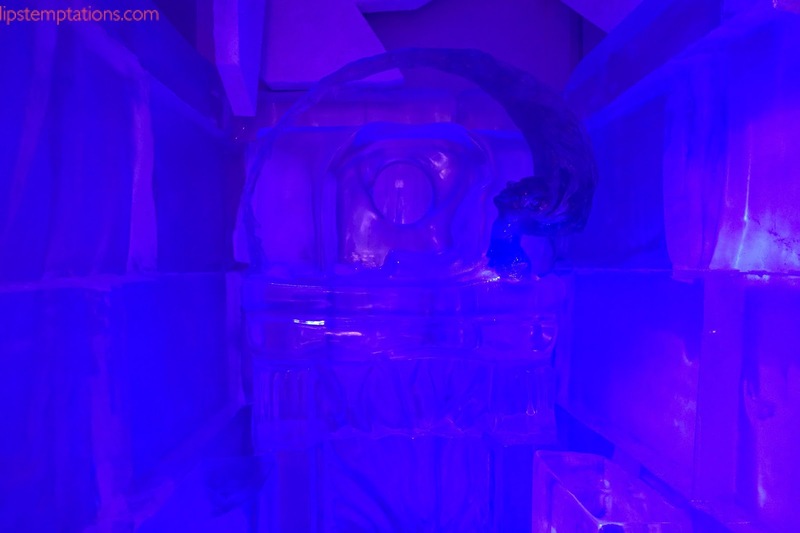 He likes the cold and the lighting inside the ice bar. I do recommend to wear warm clothing underneath the snow gear. They are also open for functions and sell gift voucher for special occasions.